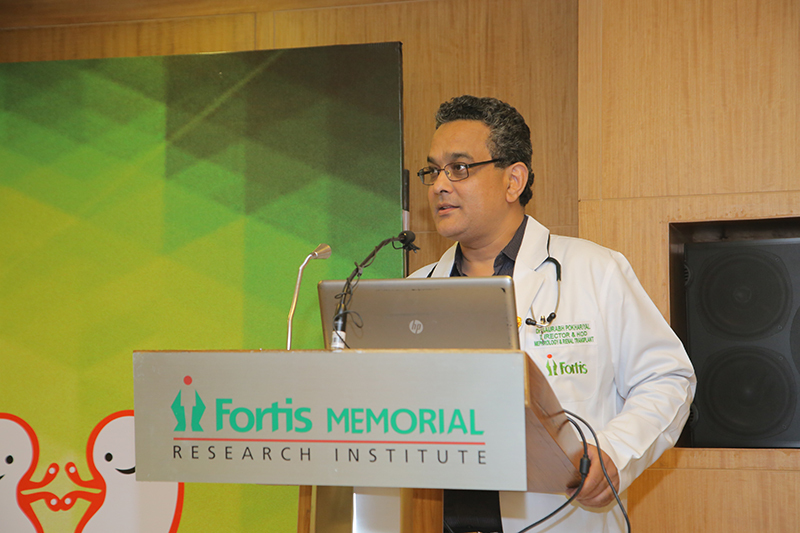 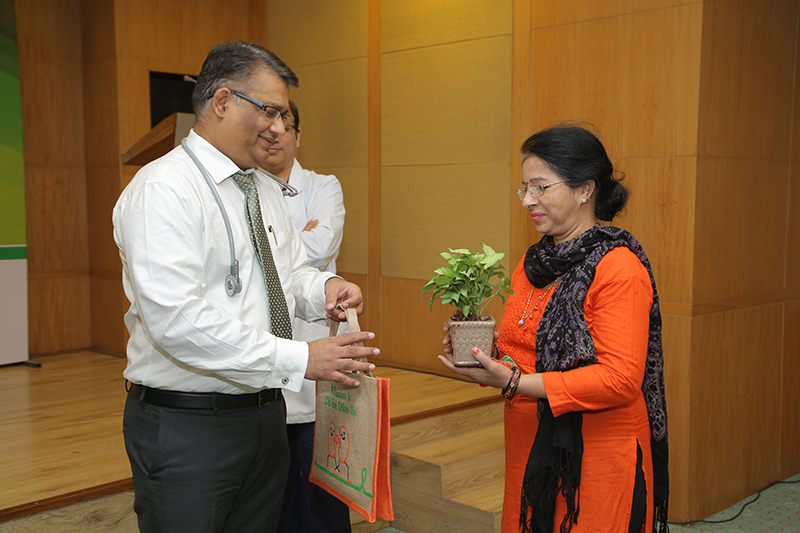 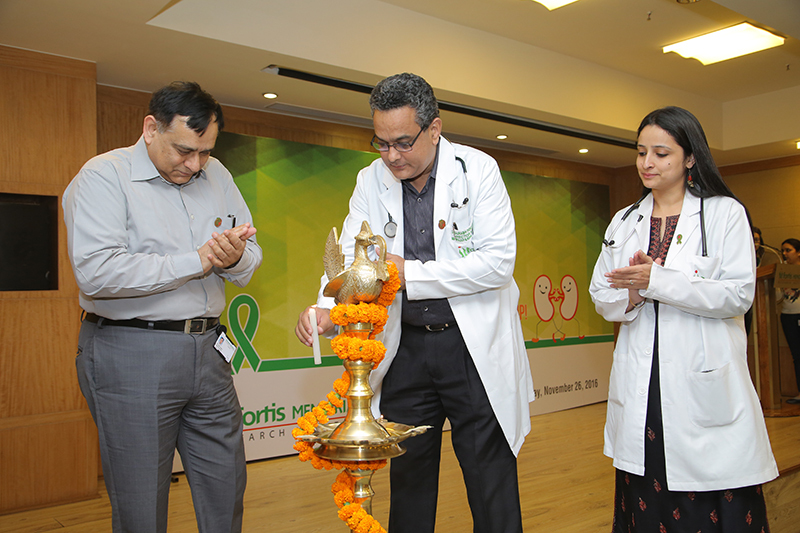 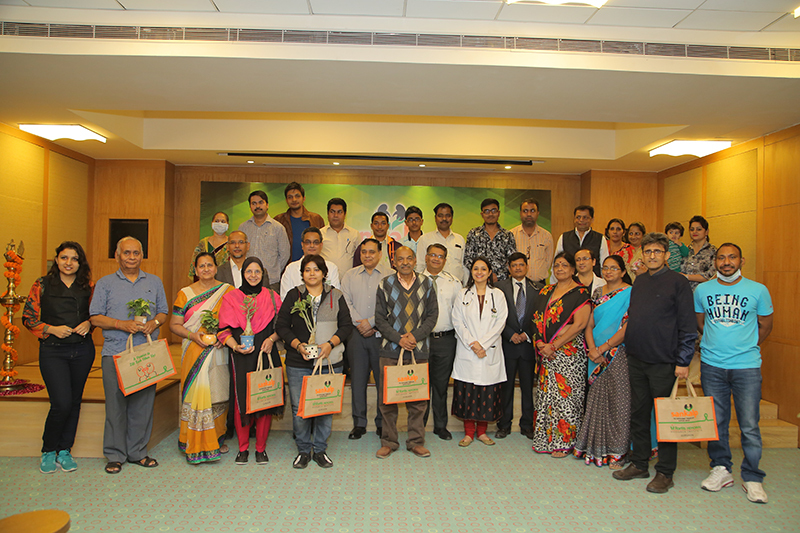 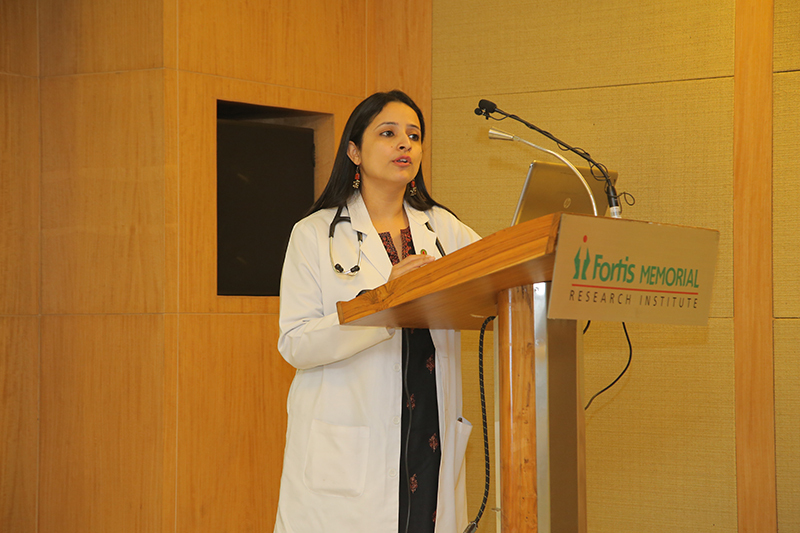 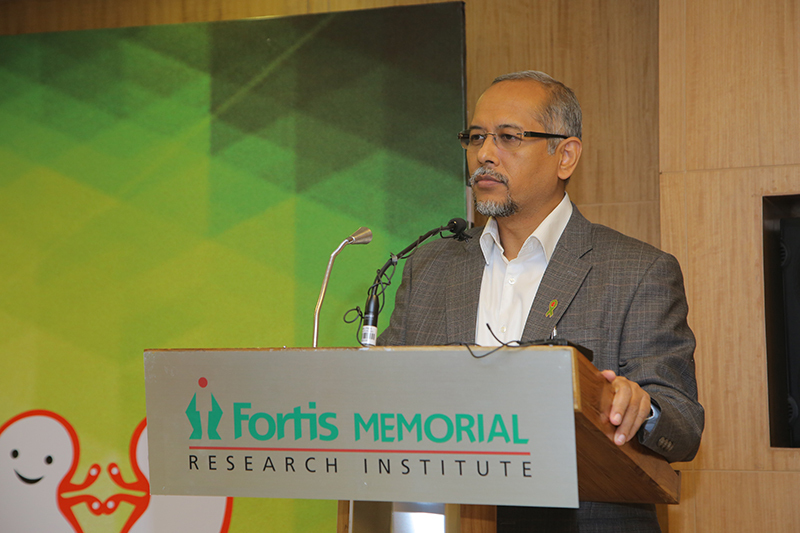 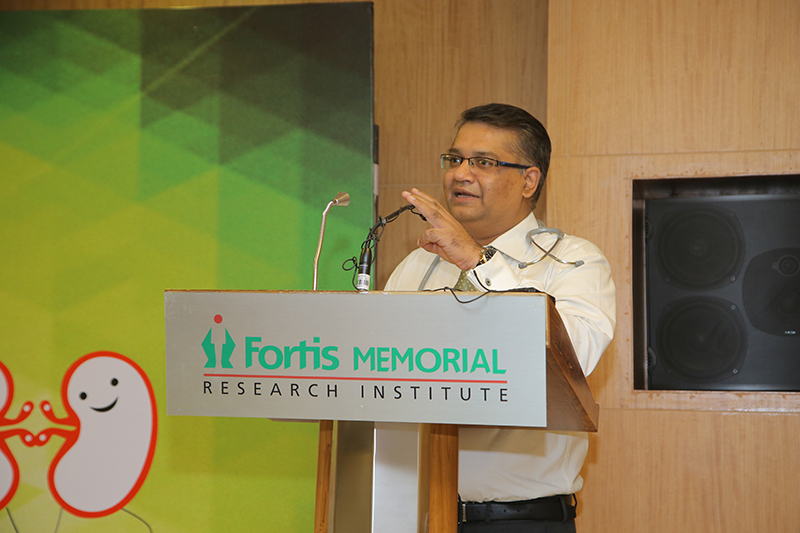 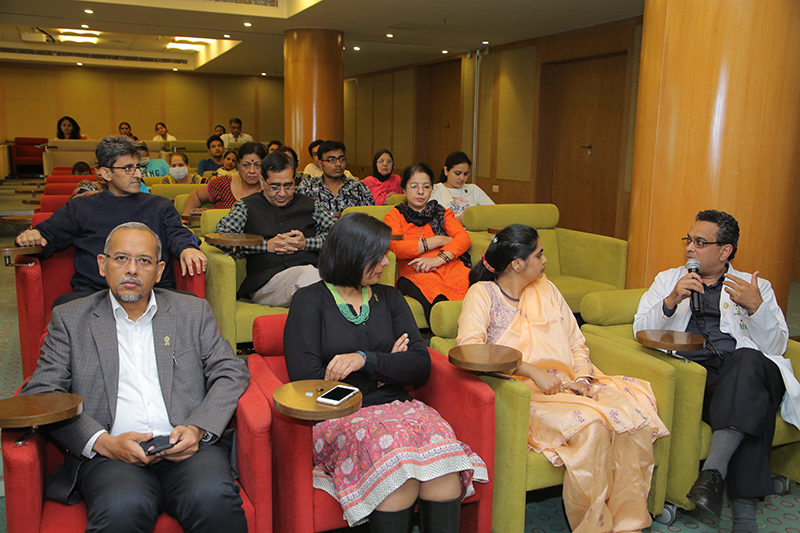 The Department of Kidney Transplant organised its third support group meet on Nov 26 at FMRI. 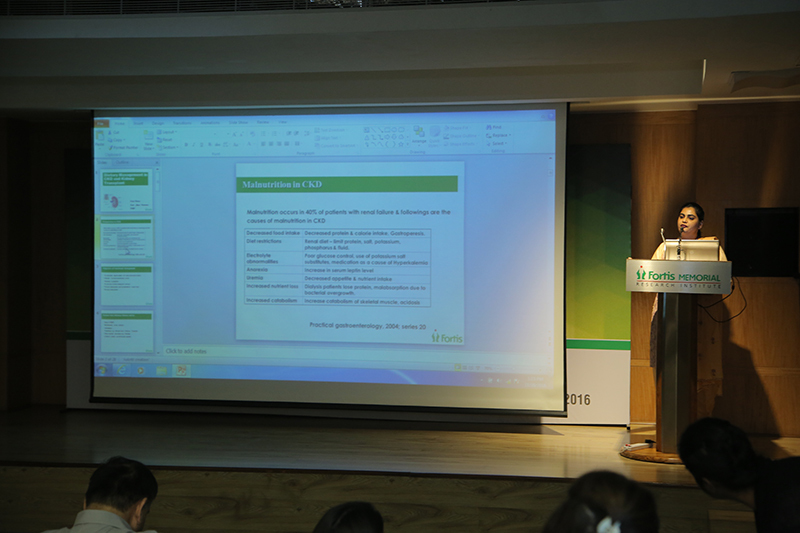 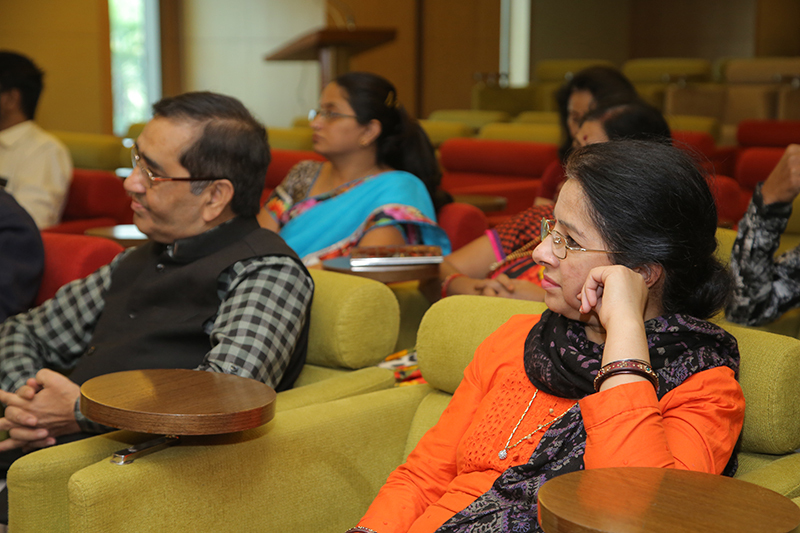 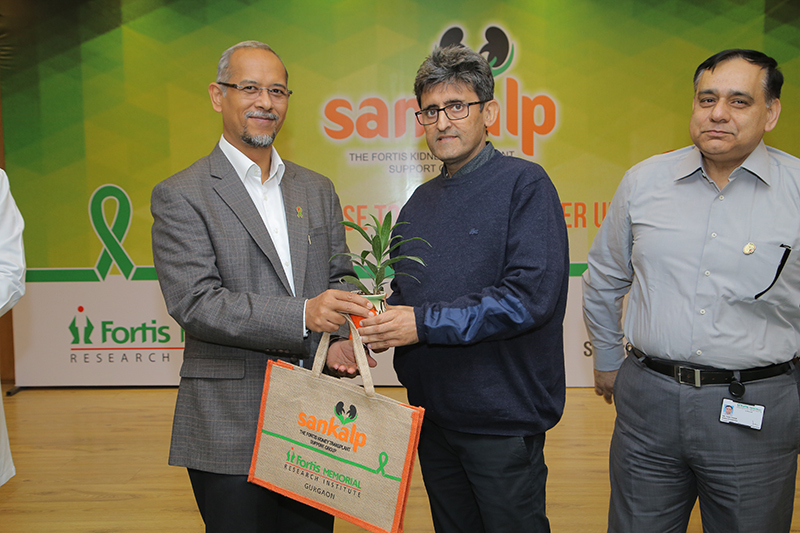 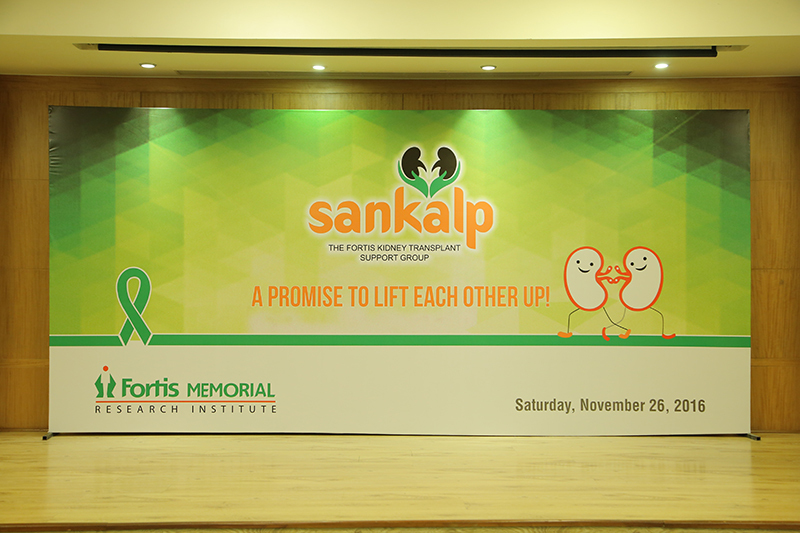 Sankalp, the Kidney Transplant Support Group was launched last year to offer support as well as education to kidney transplant recipients (post-transplant), candidates (pre-transplant), donors, caregivers, family members and friends. 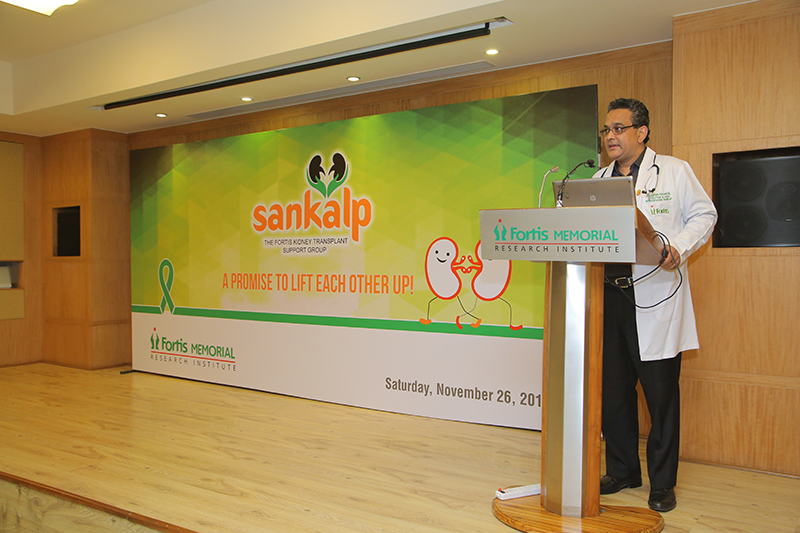 By providing an opportunity for sharing information and experiences, the support group aids patients and their loved ones in coping with concerns and issues related to kidney transplant. 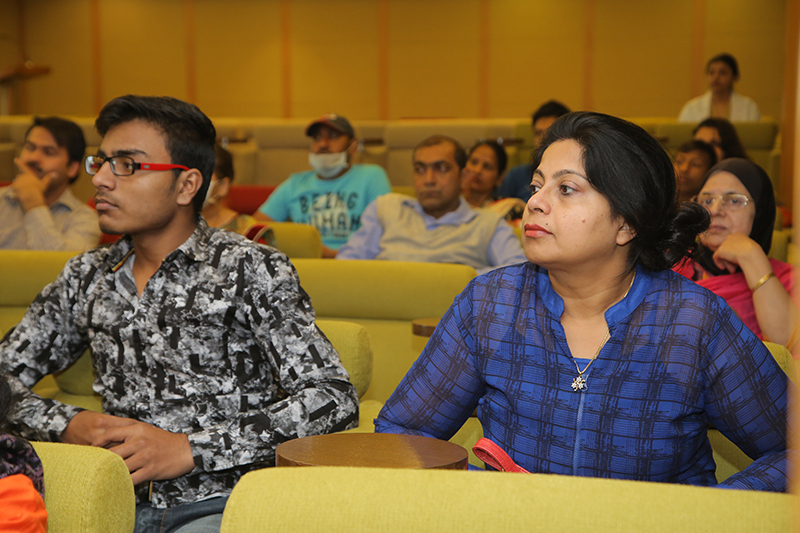 Around 50 patients and their family members participated in this meet.